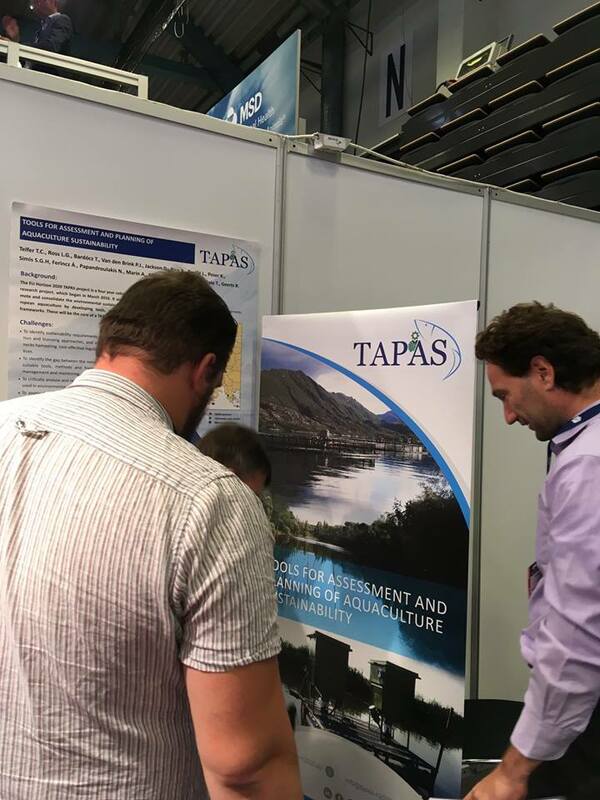 TAPAS gained great interest by the visitors and exhibitors on AquaNOR 2017 in Trondheim, Norway. The project is represented on the stand of AquaBioTech (D-336) until Friday. AquaNOR is the largest exhibition in Europe for aquaculture technology organised every other year for suppliers to represent their latest technologies. 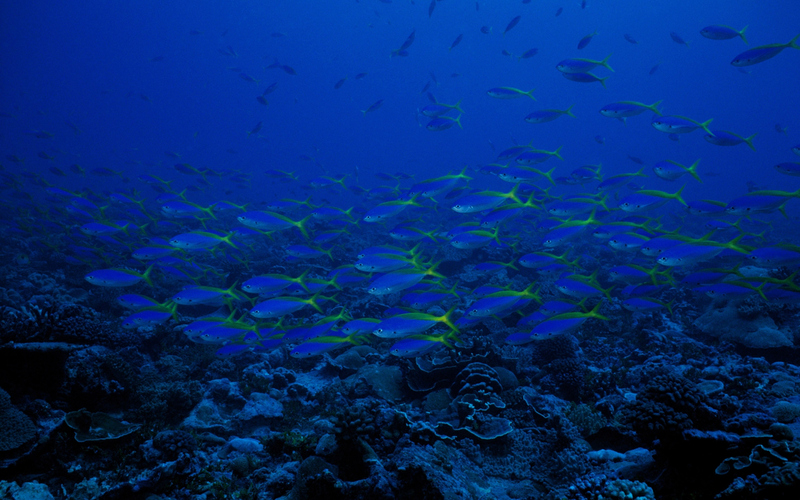 AquaNOR is one of the main driving force for technology development in aquaculture helping to mitigate the environmental impacts of the sector.